The first 19 Africans arriving in Jamestown, Virginia, in 1619, aboard a Dutch trading ship were not slaves, per se, although they had no choice as to their destination or fate – the Dutch traded them for food. The Africans joined the white indentured servants who had been providing manual labor for the colony; some of them even went free. Yet it was their arrival that sewed the seeds for slavery in America. 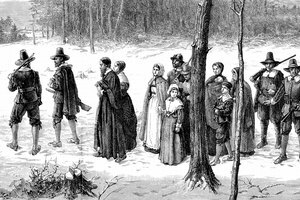 The English at Jamestown kept their indentured servants, both white and black, in such wretched conditions that they constantly feared an uprising. It was eventually decided that to avoid this indentured servants would be phased out and black slaves, over whom more control could be exerted, brought in. In this, the English had as an example their Spanish enemies, who had built a rich empire using slave labor, both Indian and African. By 1640, in Jamestown, a runaway African had been declared a slave. 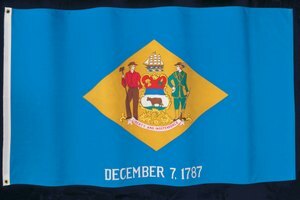 In 1661, Virginia became the first British colony to establish slavery legally. After this, slavery spread rapidly through all the colonies, southern and northern. In the South, especially, slavery filled the needs for labor on indigo, coffee and tobacco plantations. 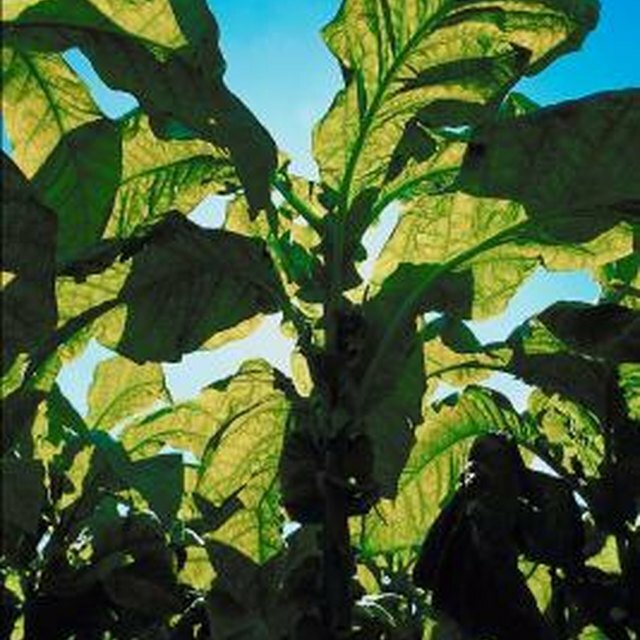 Tobacco – the first crop had been grown in Jamestown in 1612 – was extraordinarily labor- intensive, taking 11 months from when the first seeds were planted to when the crop was harvested, cured and readied for export to England. Mainly because of this crop, six to seven million Africans were brought to North America in the 18th century. 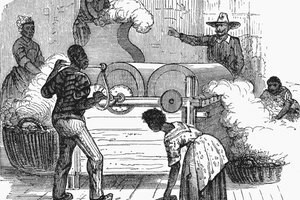 It was the invention of the cotton gin, however, that caused slavery to really become entrenched just as the 18th century was ending. 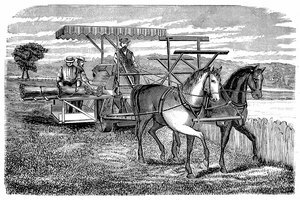 Eli Whitney’s invention (“gin” was short for “engine”) meant that raw cotton could be cleaned very quickly, which turned cotton from a marginal crop to a very profitable one for planters in the South. Within 10 years, the U.S. cotton crop had jumped in value from $150,000 to more than $8 million. 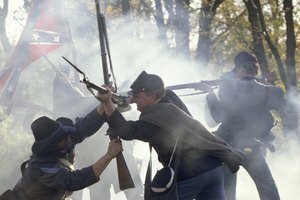 In 1790, the census found almost 700,000 slaves in the South; twenty years later, there were 1.2 million. Slavery spread as the cotton crop sparked the growth of a New England textile industry ever-hungry for cotton. Congress banned the international slave trade in 1808, but an illegal trade in slaves drew kidnappers who would even cross into the North to find freed slaves to capture and bring to the South – these often included children. 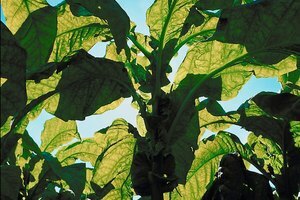 If the need for labor for crops like tobacco had created slavery, it was King Cotton that kept the institution from ending until the Civil War brought it to its violent finale. Cummins, Joseph. "What Brought About the Creation of Slavery in the Colonies?" Synonym, https://classroom.synonym.com/brought-creation-slavery-colonies-11193.html. Accessed 24 April 2019.